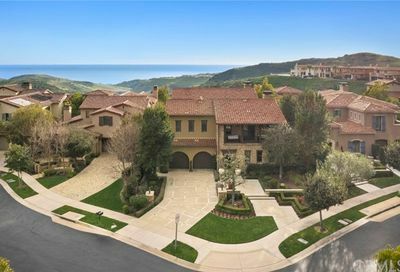 One of the last luxury Newport Coast communities designed and built, Pacific Ridge greets guests and residents with an expansive Pacific Ocean view. 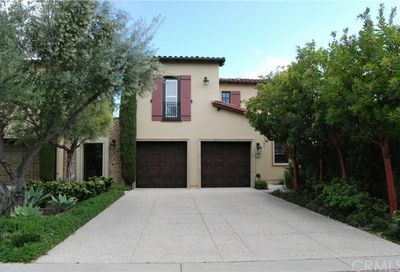 This is an exclusive gated community of over 300 family homes near the Bommer Canyon Open Reserve. Pacific Ridge homes were constructed between 2005-2007, and the community offers a very “new” environment. 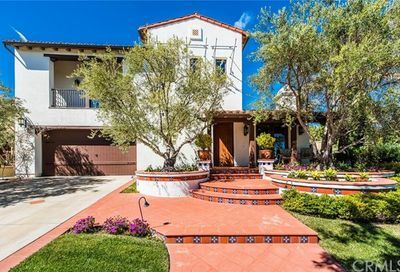 Pacific Ridge real estate was inspired by Palos Verdes and Santa Barbara, the Tuscan, Spanish colonial, and Provence. Pacific Ridge real estate is comprised of four major tracts: Belcara, Cypress, Costa Azul, and Pienza. One of Britain’s most famous house builders and general contractors, Taylor Woodrow, built Belcara’s 107 homes. 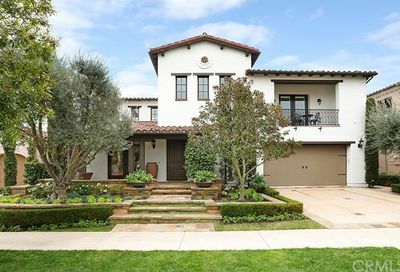 The coastal European styles designed by Orange County’s JBZ Architects provide residents with four aptly named floor plans: Milano, Belleza, Sienna or Celano with square footage ranging from 2,480 to 2,858. The Belcara residences are situated at the top of Pacific Ridge and are positioned amongst several intimate cul-de-sac inlets. 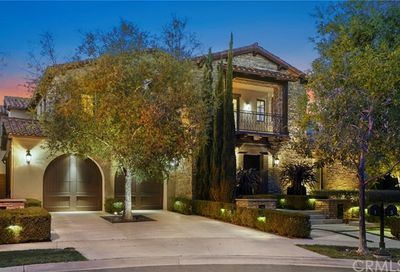 Cypress, a part of Newport Coast real estate which was also built by Taylor Woodrow, are two-story estates featuring architecture inspired by Tuscany, and rendered in a rich color palette. 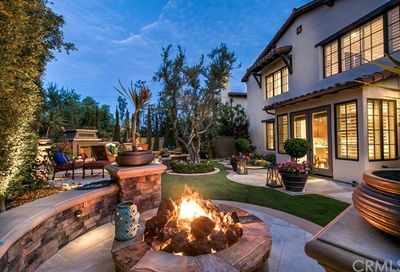 The featured four-bedroom Pacific Ridge homes are approximately 3,674 to 3,831 square feet with four floor plans available: Palermo, Classico, Magnifico, or Pacifico. The Costa Azul builder tract is comprised of some of the largest Pacific Ridge homes located in the lower Pacific Ridge region south of the West Coastal Peak rim. These estates range from approximately 4,000-6,000 square feet of living space and 4-6 bedrooms. Home sizes in the Pienza tract range from roughly 2,500-3,500 square feet, offer 3-4 bedrooms and are located in the lower portion of the Pacific Ridge community. Street names include Shadowcast, Hidden Pass and Coastal Oak. Pacific Ridge neighborhood amenities include a ten acre public park with an abundance of birds, gardens, and wildlife. Residents have access to a luxurious recreation center including a spa, wading pool, junior Olympic pool, outdoor fireplace with table and a barbecue area. Numerous hiking and biking trails wind through the meticulously manicured gardens. Located in the Newport-Mesa Unified School District, Pacific Ridge real estate is also surrounded by excellent public and private schools. 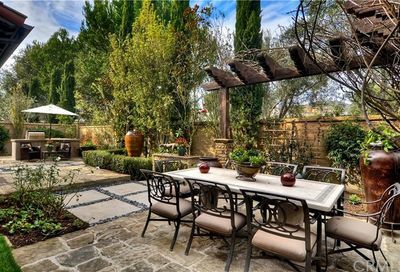 Taylor Woodrow designs and privacy afforded by Bommer Canyon. Some homes have a canyon or ocean view.